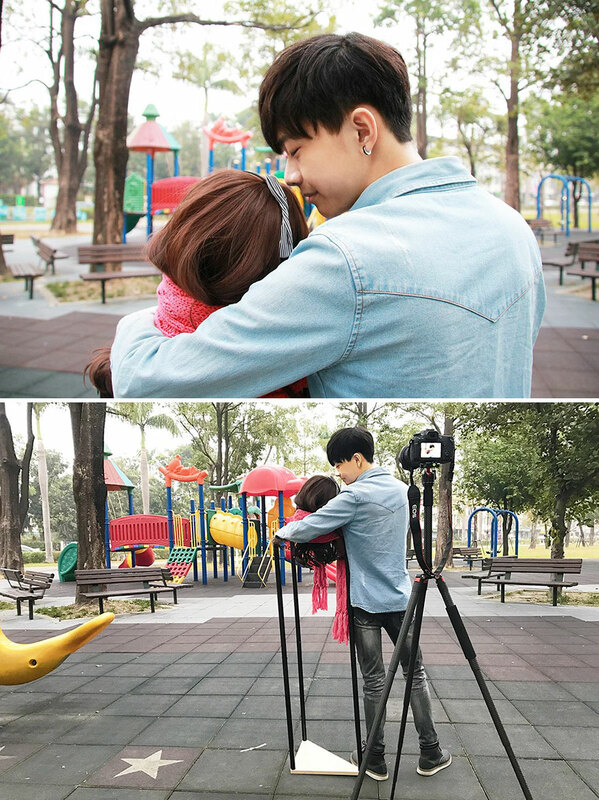 Selfie Photography Ideas: Are you worried that you are single. Look at this guy, he takes interesting selfies with just his toes and the resulting photos are quite spectacular. Patya has creative photography ideas using furnitures. 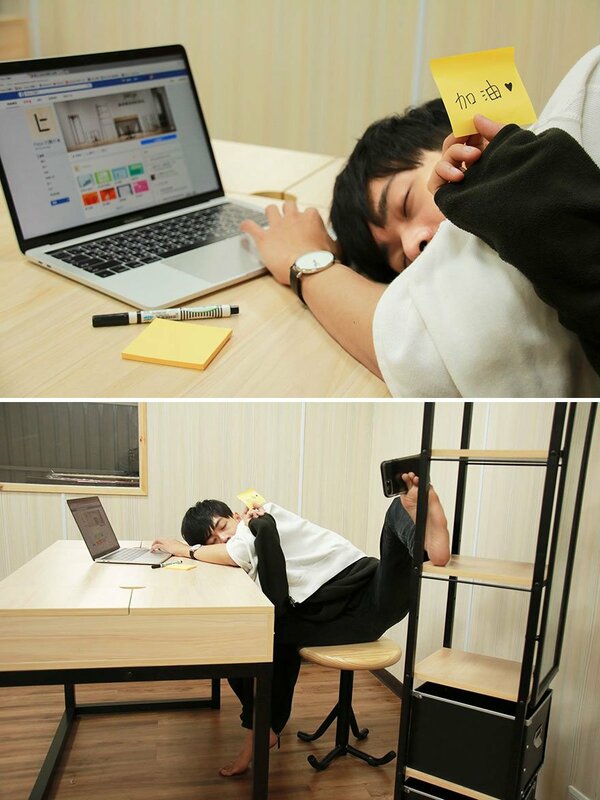 Whoever said furniture is boring, look at the interesting ways he has set up the furniture for his creative photography idea. 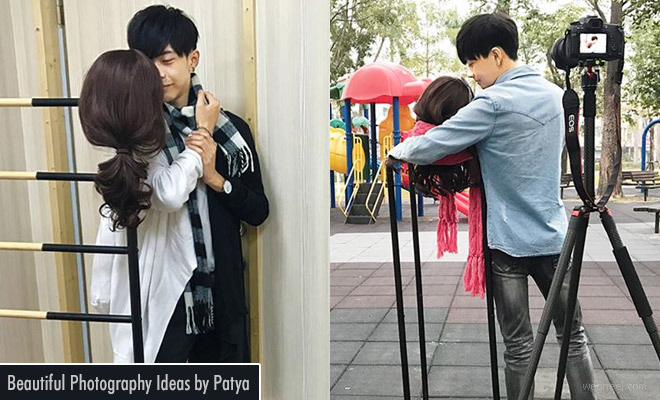 In some photos, you can see Patya hugging his girlfriend, but in reality it's just a wig and the picture was taken with the help of tripods. You can also try this at home, it will be really funny. Patya is based in Taiwan and deals with furniture design and sales. These are some interesting selfie photography ideas for promotion his furniture. Tell us your favourite selfie photo taken by Patya and let us applaud his work by visiting his page.